Minuteman Pest Control offers pest management services designed to eliminate pests in and around your home or business. We use an integrated approach to solve your insect or rodent problems. 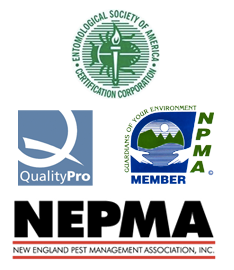 Our recommendations are specifically designed for your pest management needs and not a “one size fits all” service plan. When pesticides are necessary we use the most environmentally responsible methods.